Having a hard time finding a proxy to play Minecraft anonymously? Well, you have found Proxy Key! 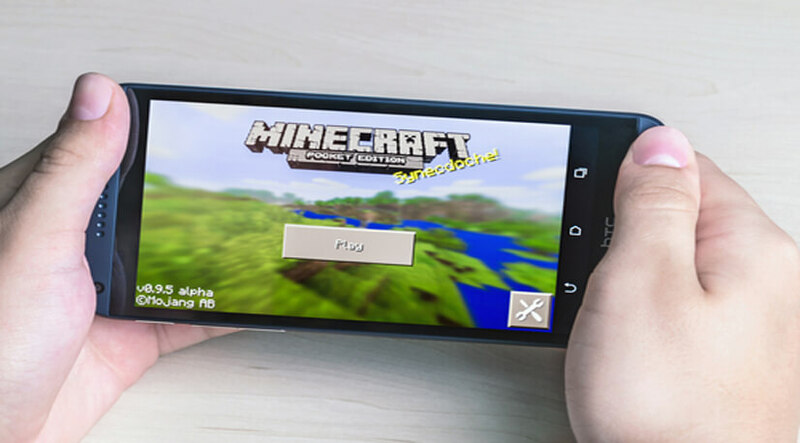 We won’t blame you for wanting to play Minecraft at school or at work because it’s a really fun and addictive game. However, many school and office environments enforce a policy of blocking access when you are using a device on their networks. And if you are an elite gamer, you would definitely want to avoid DDoS attacks with a dedicated proxy server. Well, you can solve all the aforementioned problems in just a matter of minutes by getting Minecraft proxies for playing Minecraft anonymously! Minecraft is essential a sandbox game of mining, building, and battling where players can control a character to harvest materials to build structures and equipment. There are two different game modes you can choose from – Creative and Survival. The game modes are simple to understand – when you are playing in the Creative mode, the building you do is entirely up to your imagination. In the Survival mode, you need to dig for craft items that can help you build structures and equipment to help you survive in the harsh environment. There are also different difficulty levels to choose from. All in all, Minecraft is one of the rare games that has captured the attention of gamers all over the world, even though its graphics are honestly lacking. When you use a proxy to play Minecraft, this will mean that you get to utilize gaming servers that are not in your geographical location. This also means that you can remove any blocked access if you are playing the game on an office or school network. Because proxies keep your IP address hidden, you will enjoy better security and prevent security risks such as DDoS attacks from happening. Arguably, the most important benefit of using a Minecraft proxy is that you will be able to enjoy a stellar gaming experience since you can maintain a fast ping rate with a secured connection. Serious gamers know just how important it is to avoid lagging, which can easily dampen the mood for gaming. Step 6: Once your proxy is all set up, start playing Minecraft to your heart’s content wherever you are located without having to worry about slow connections. Enjoy!